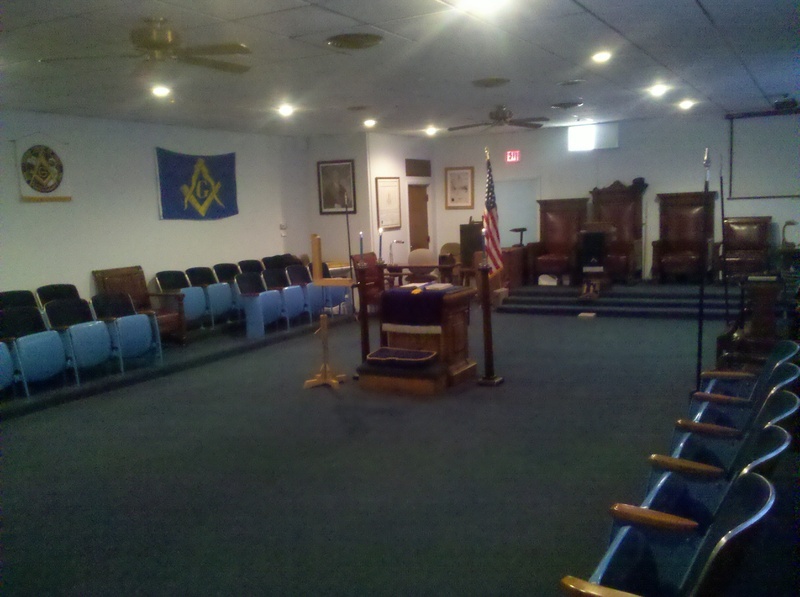 This is the lodge room, where we conduct all of our meetings and ceremonies. 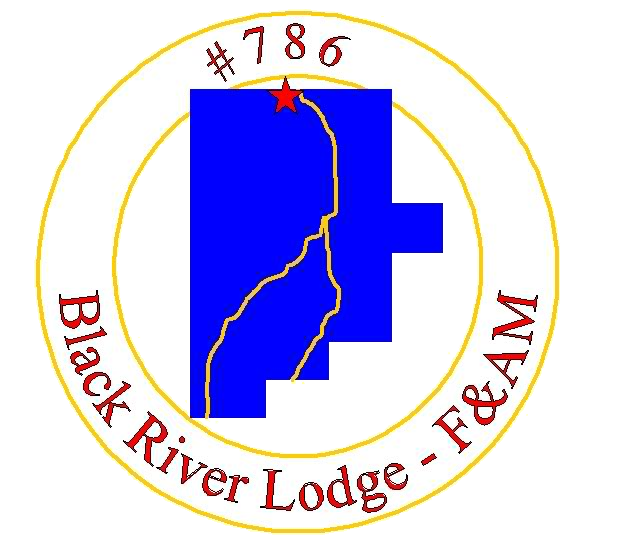 We proudly display the holy bible, square, compasses, our charter, and the American Flag within our lodge room. 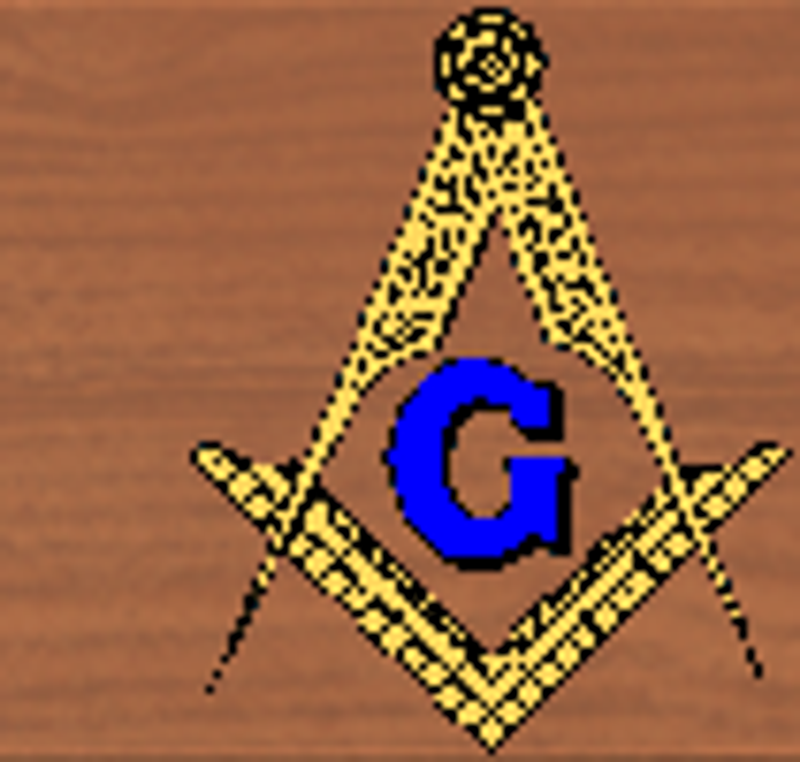 This is where the brethren enjoy food, fellowship, and friends! 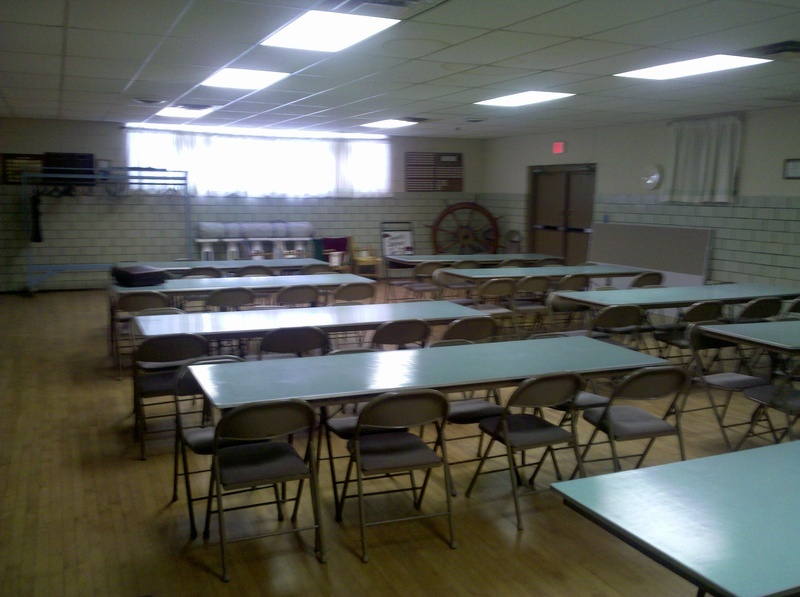 This is where we hold our weekly breakfasts, our monthly dinners, our steak fries, and other events in this hall.